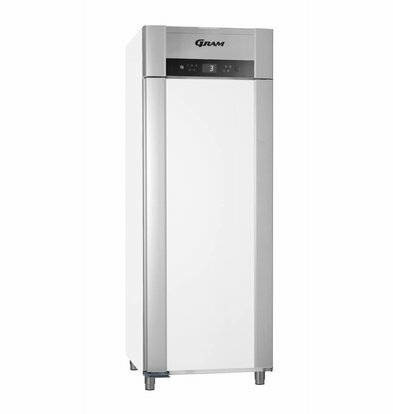 The ECO SUPERIOR TWIN series from Gram is the successor to the 600 and 660 series of the strong A-brand. 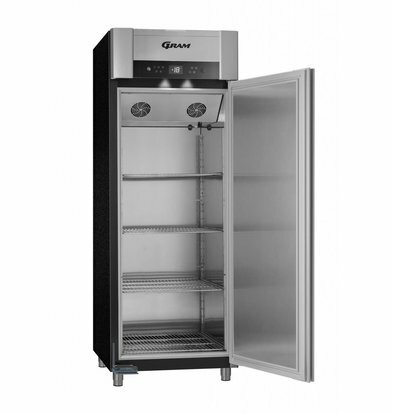 Gram coolers are very functionally designed and extremely energy efficient. 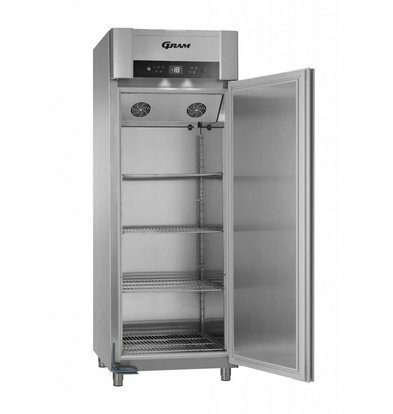 Convenient features such as a waterproof top panel with digital display, foot pedal and adjustable stainless steel feet provide highly functional and modern cooling equipment which can be used for years to come. 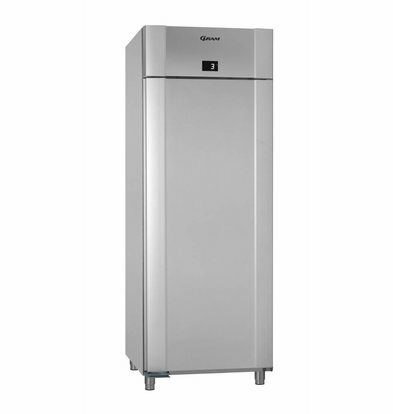 The Gram SUPERIOR TWIN ECO trade refrigerator of 614 liters gives a good picture of the principles and design philosophy of these coolers. 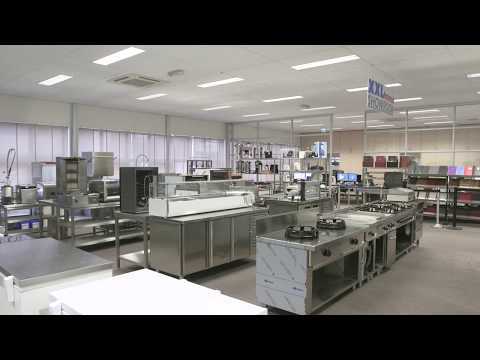 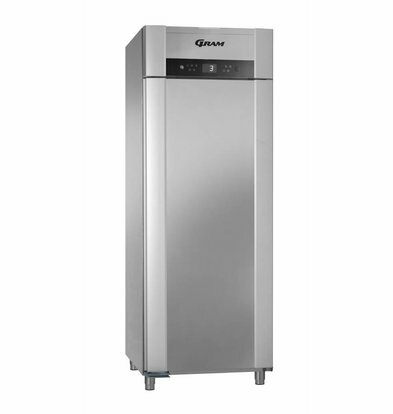 The very sleek design makes for easy to clean surfaces which hygiene is promoted in every catering kitchen. 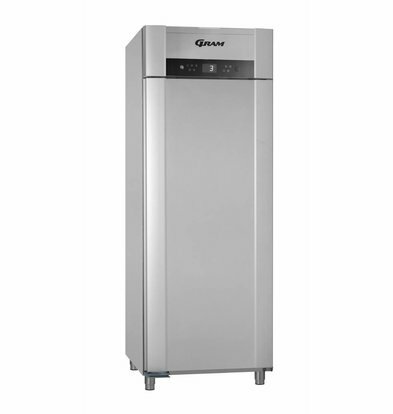 All SUPERIOR TWIN ECO trade Gram refrigerators come with the maximum warranty and an attractive discount of at least 20%!